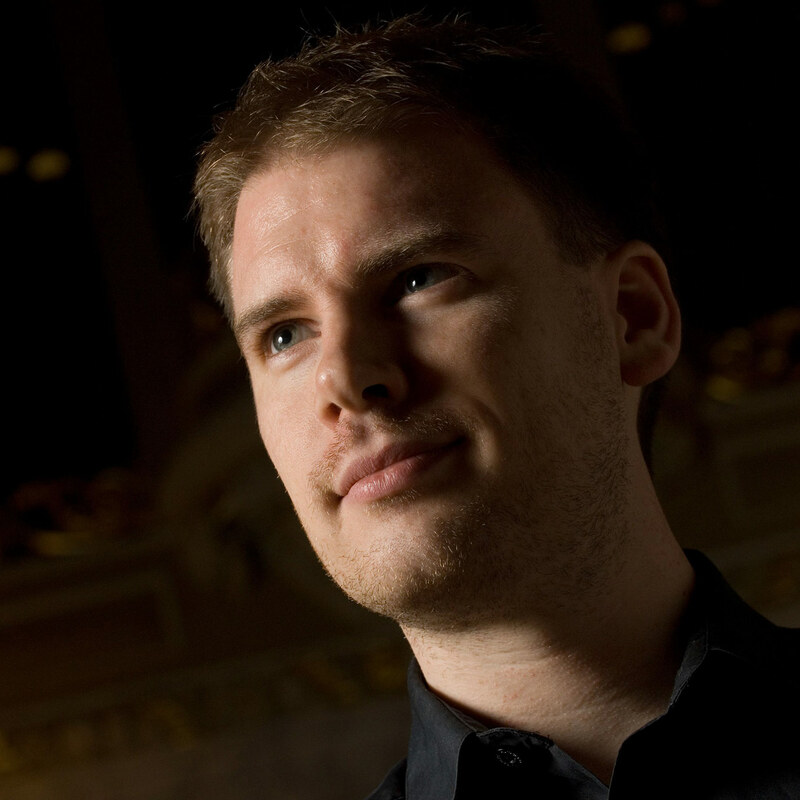 His recent concerts have included Das Paradies und die Peri with Sir Roger Norrington at the Edinburgh Festival, Haydn’s Creation with both Pinnock and Haim, Missa Solemnis with Herreweghe, the title role of J.C. Bach’s Lucio Silla for the Salzburg Mozartwoche and Ivor Bolton, and Serenade for Tenor, Horn and Strings with Christopher Hogwood; he has also appeared with Sir Andrew Davis, Harry Bicket, Fabio Biondi and regularly on tour with Philippe Herreweghe. As a soloist with the Hamburgische Staatsoper his roles have included Flute (A Midsummer Night’s Dream), Jaquino (Fidelio), the Four Servants (Les Contes d’Hoffmann), Tamino (Die Zauberflöte), Ferrando (Cosi fan tutte) and Narraboth (Salome). He made his debuts with the Bavarian State Opera as Oronte, Opera North as Peter Quint (The Turn of the Screw), for the Salzburg Festival in Elektra, at the Theater an der Wien in the world premiere of Johannes Kalitzke’s Die Besessenen, with the Deutsche Staatsoper, Berlin in Henze’s Phaedra, the Baden-Baden Festival in Salome, and the Rome Opera as Madwoman in Curlew River, returning as Gonzalve in L’heure Espagnole. He sang Tamino in a concert performance of Die Zauberflöte with the Berlin Philharmonic Orchestra and Sir Simon Rattle, and made his debut with the Royal Opera House Covent Garden as Edmondo in Manon Lescaut.